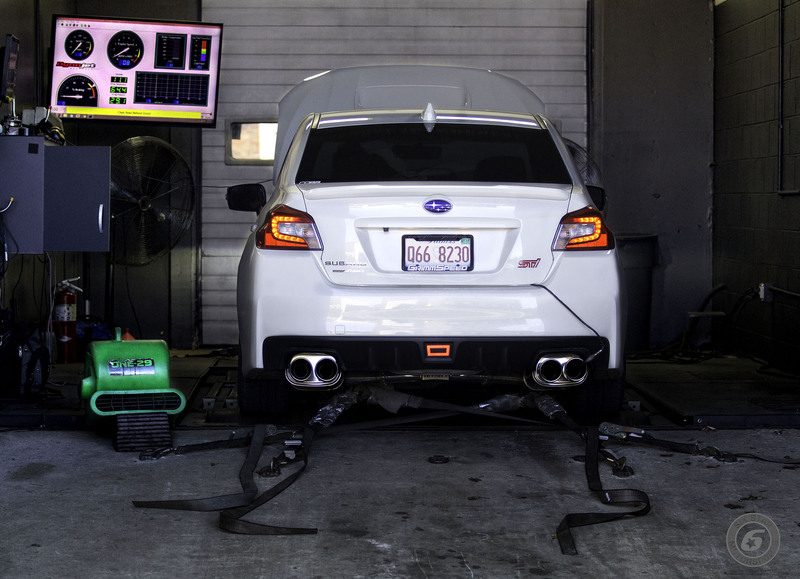 Here at SSM we offer an in-house tuning solution through Graham of Boosted Performance Tuning. When scheduling a tune, a deposit is required to lock in your spot and time. We will temporarily hold your spot up to 1 week prior to the tuning date if you need time to send the deposit, but after 1 week we cannot guarantee your spot and we reserve the right to give the spot to another customer that is ready and able to make a deposit. This deposit is non-refundable and non-transferable unless exceptions are made when speaking to the management of SSM. Returning clients are offered a discount – please discuss this with the sales associate that is assisting you in the tuning goals that you are looking to achieve. If you have an AccessPort, it needs to be up-to-date and in working condition. Download AccessPort manager and check for updates and apply any it finds. 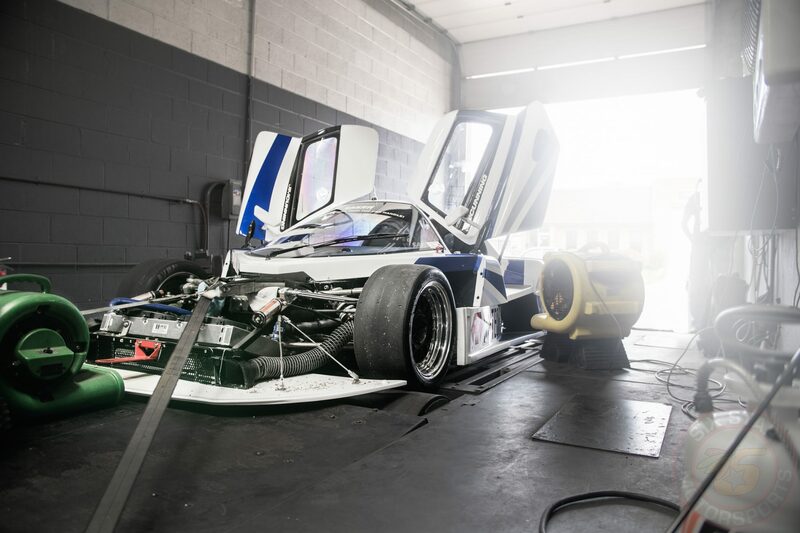 Many modifications require a base map to safely run the car and drive it to get tuned. A safe base tune can be supplied upon completion of the deposit and submission of the form. Once a form is submitted, please contact us to setup the deposit along with scheduling and further discussion into the tune service. Once a deposit is taken and a schedule is setup then a basemap can be provided. 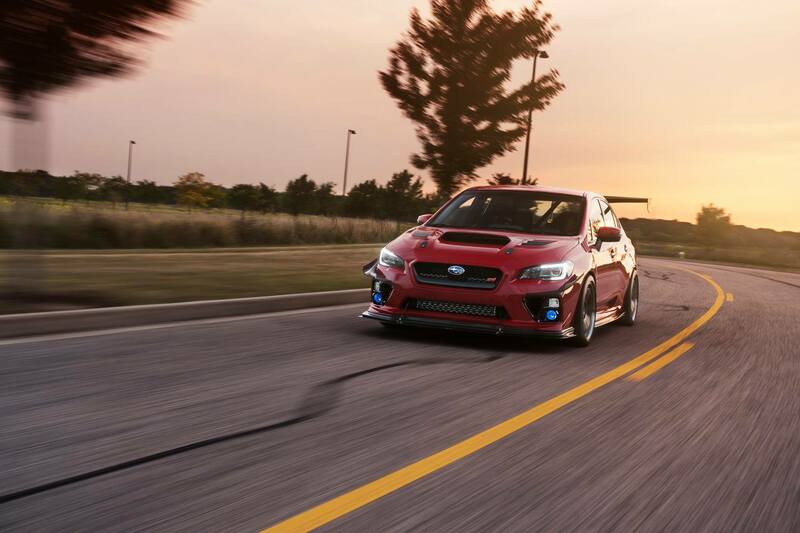 Simply send an email to basetune@boostedperformancetuning.com after you have submitted your info Here! Which Pre-Dyno Inspection do I need? If you have any of the following, then we recommend that you perform the minimum Basic PDI service unless the service advisor recommends otherwise.